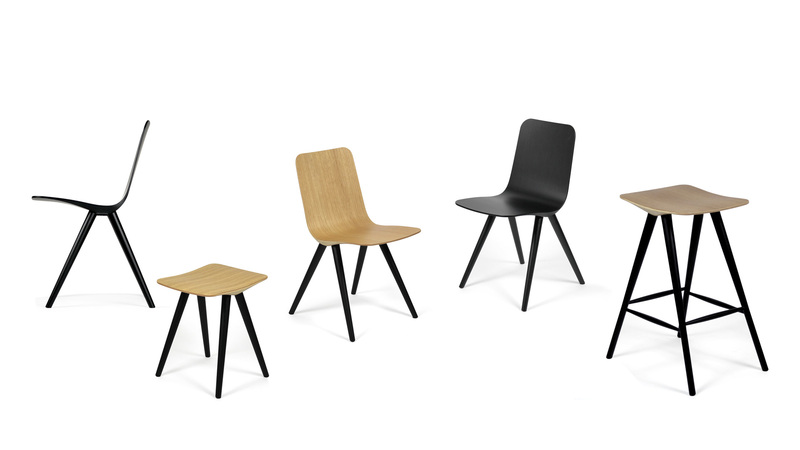 The Clash 300 range of chairs now includes a new product: a lounge chair. In this product line a small universal chair and different heights of stools were launched 5 months ago at the Habitare fair in Helsinki. The whole chair collection received an excellent reception at Habitare. Now the Clash 300 range will be better suited than for both homes as well to the public spaces.